It is the Dawn of a New Week as the World was witness to #CES2018 and as we saw continued evolution. As a new Week dawns, Please Enjoy courtesy of the team at @Futurism ; Abundance360!!! 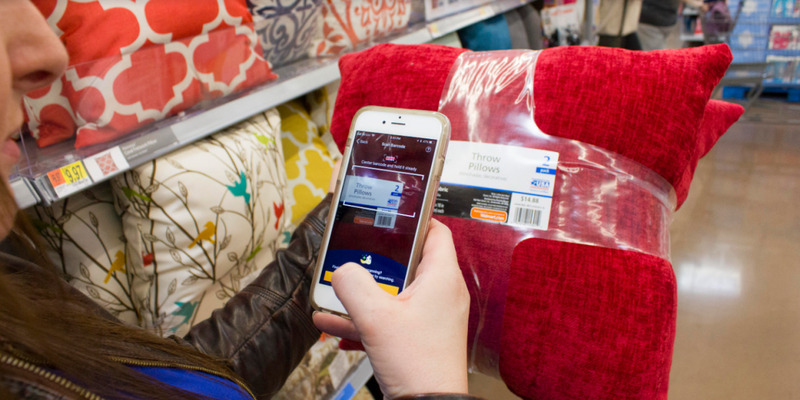 What it is: By the end of January 2018, 125 Walmart locations will feature "Scan & Go" technology, which enables shoppers to scan items and pay for their purchases directly from their phones while in-store. Upon departure from the store, shoppers simply present a digital receipt to a greeter. Why it's important: This technology digitizes and dematerializes shopping lines, human cashiers and cash registers. 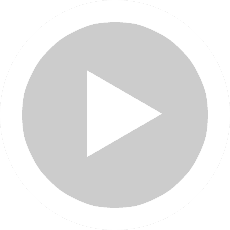 Considering grocery chain Kroger's "Scan, Bag, Go" technology, which will be rolled out to 400 stores this year, and Amazon's Go concept store, we're rapidly heading toward an era of all-digital shopping transactions. What it is: The Hyundai Nexo, introduced this week at CES, is a hydrogen fuel cell vehicle armed with an array of driver assistance technologies. Its Highway Driving Assistant, for example, keeps the vehicle centered in its lane at high speeds even when roads are completely empty. The car has a range of 370 miles, and just takes 5 minutes to refuel at a hydrogen filling station. 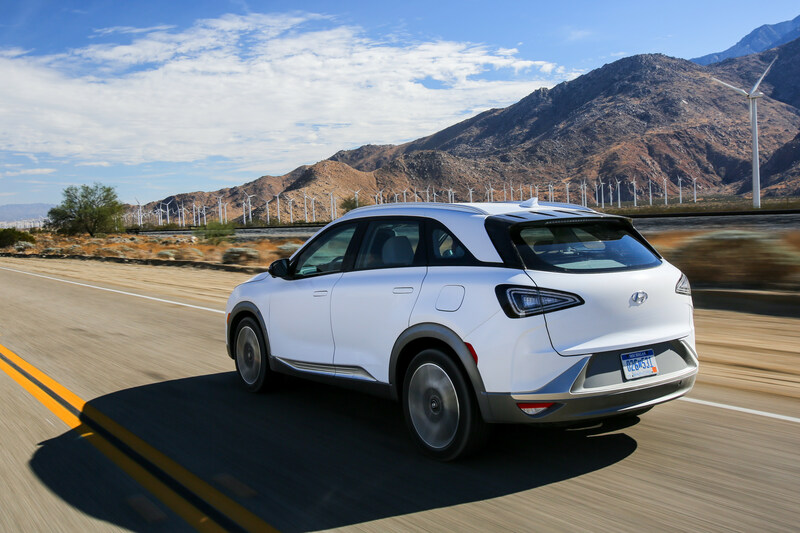 Why it's important: Hyundai plans to release 18 eco-friendly models globally by 2025 -- a great way to gather data on consumer preferences as attitudes toward internal combustion engines change. Will the SUV styling of the Nexo help Hyundai beat out rival hydrogen models from Toyota, Honda and Mercedes-Benz?